Road Trip 2018: Chronicles of a Military Surplus Tent Adventure Day 6... and home! And so we come to the end of this little adventure. We did not get a well documented and rhetorical essay on the historic farms and barns of the famous Lincoln Highway, but we didn't get killed either. Sometimes you just have to find the silver lining. And in this instance the silver lining was the fact that we got home from the trip without the threat of divorce or dismemberment. We rolled in right at noon of the sixth day. All of our kids were surprised to see us, (we were supposed to be gone two more days), the house was a mess, and we had a complete failure. Excuses, however, don't pay the bills and so once I got the wife settled in I immediately went into plan mode in order to try to salvage what was left of a short, working vacation. 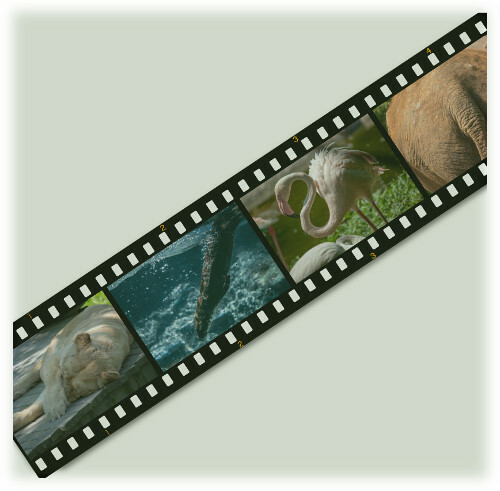 In the manner of one of my most prolific heroes, Joel Sartore, I decided that a trip to the local zoo was in order where I could at least manage to try to get some stock photography to put for sale online. The wife, not surprisingly, wasn't in favor of the trip and decided to sit poolside in lieu of taking part in another one of my "fool adventures". And so I left for the last leg of a military surplus tent adventure on my own. Where I had originally set out with full companionship and high hopes, I came full circle alone and with nothing left to me except for a quiet desperation that moved me to try to salvage any productive moment I could from my remaining free time. The Cincinnati Zoo is a local treat since I only live a few miles away and we used to be members; however, I had let my card elapse a few years ago. It was here though that my luck started to turn, for as soon as I arrived, a little boy ran up to me and gave me a free ticket. Once inside I got several really well exposed photographs that just seemed to unfold before me, and as soon as I got home and uploaded my photos, one sold within an hour.